Disney’s Planet Challenge | Mrs. Foote's Math & Science -- Gifted, Middle School and whatever!! 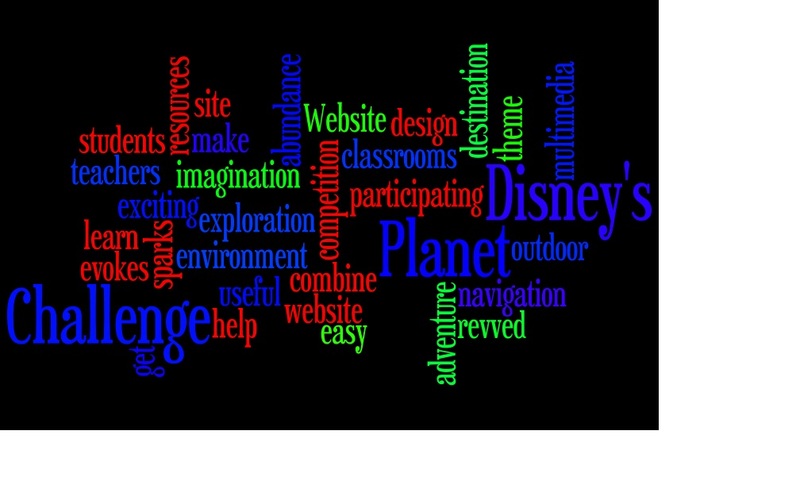 What is Disney’s Planet challenge? Can you figure it out from the hint above? If not ask your children.